The white sand beaches, forever blue skies and warm waters of Florida give inspiration to the carefully crafted fresh tasty brews. With a local first mind set concoctions are brewed with poetic attention to detail and memories that easily inspire lines of prose. To constantly strive to further our craft. 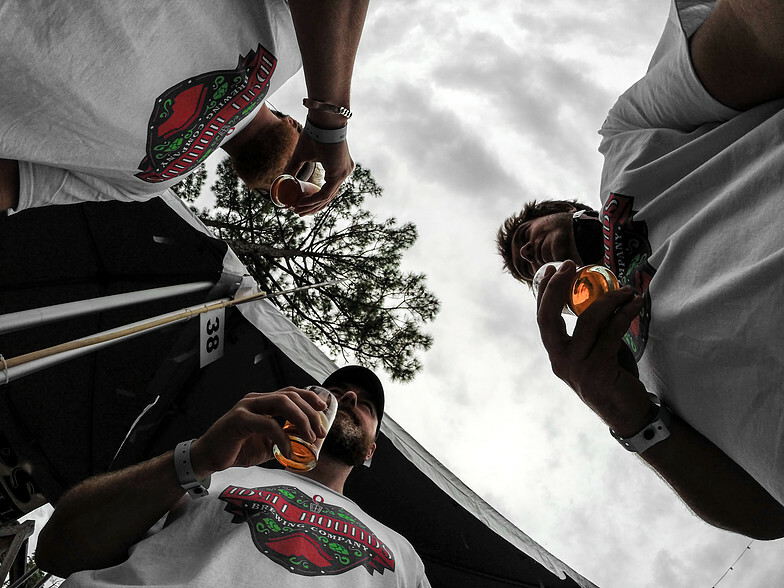 We promise to venture forth in an effort to uncover new territory and also re-discover old territories in the world of beer, and do it with a strong sense of history, tradition and sustainability. Brew consistent quality with not just your pallet in mind but our own as well. 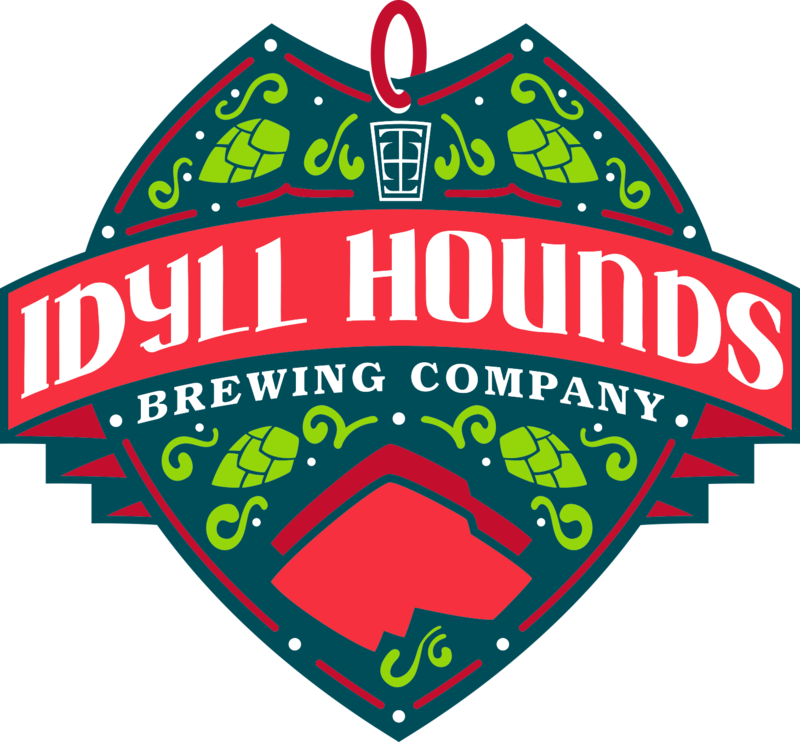 Copyright 2018 by Idyll Hounds Brewing Company. All rights reserved.